An excellent look at the history of lindy hop through the eyes of the man who turned it into the art form we know today. From the hysterical creation of the first air step, to the spread of lindy hop throughout the world, this book is a must read for all lovers of swing! This personal memoir follows the life of another legendary lindy hopper, Norma Miller. You get a glimpse into the early jazz age influences she encountered and the path she followed in her passion for swing. This fantastic documentary follows lindy hop into the current day and the worldwide cultural phenomenon it has become. It features some of the original and revered dancers of the lindy hop, as well as current international instructors, performers, and competitors. 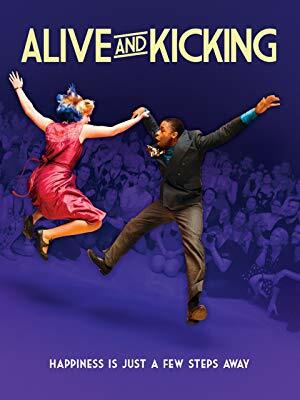 This movie captures the joy and essence of lindy hop!